Meghan Hays, owner and instructor, has almost 20 years and over 15,000 hours of teaching experience in the fitness, wellness, and Pilates industries. She is an Ayurvedic Health Consultant, a fully certified STOTT PILATES instructor, an ACSM-certified personal trainer, a Reiki Level-3 Master, and a 400-hour certified Yoga Instructor. She is also trained in Ayurvedic Marma Point Therapy and Pranic Healing, Restorative Yoga, and MELT Method. She has completed 600-hour Ayurvedic Health Counselor course and 700-hour Clinical Ayurveda Specialist courses through the California College of Ayurveda. Meghan plans on completing over 3000 hours of study over the next several years to become an Ayurvedic Doctor. 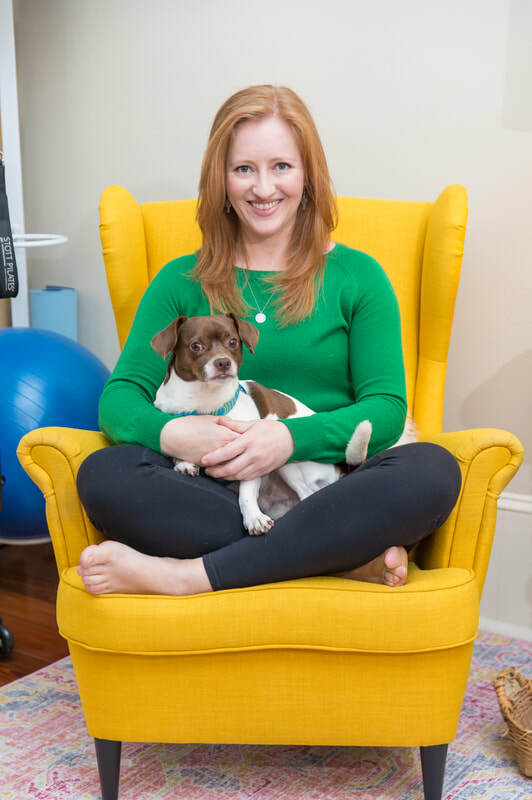 Based on clients' needs, Meghan can create any combination of Pilates, yoga, MELT Method, energetic body work (Marma Therapy, pranic healing/Reiki), and Ayurvedic health consulting to address physical and subtle bodies of each client to encourage total well-being. She offers private sessions, duets, and trios at her home-studio in Uptown New Orleans. She welcomes all ages, special populations (prenatal, post-natal, older adults, auto-immune issues, injuries, etc. ), and fitness levels (from post-rehab to the elite athlete). Please click on the Services or Schedule tabs, or email her for an appointment, directions, or more information. ​Click to learn about Ayurveda! 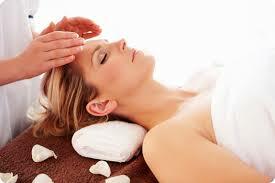 Click to learn about Marma Point Therapy, Pranic Healing, & Reiki! Use the Reformers, Cadillac/Towers, and light equipment for ultimate lengthening, toning, and core strengthening..
Use the MELT Method system of soft foam rollers and balls for fascial/connective tissue rehydration and the elimination of chronic pain. Restore, re-set, and rebalance with Restorative Yoga poses, aromatherapy, and energetic clearing work on the subtle body (mind and nervous system).